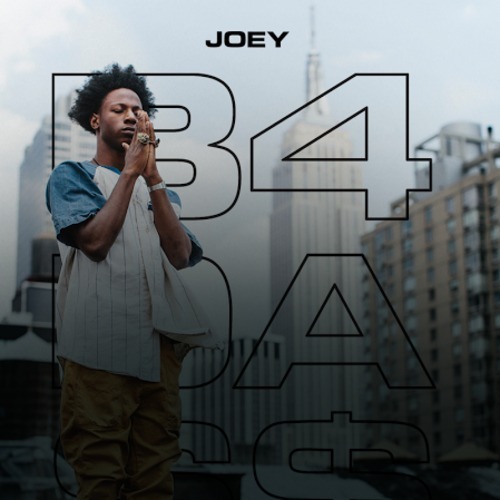 The young Brooklyn rapper Joey Bada$$ is close to releasing his album B4 Da Money and his new single Get Paid drops on the eve of his B4 Da Money Tour. 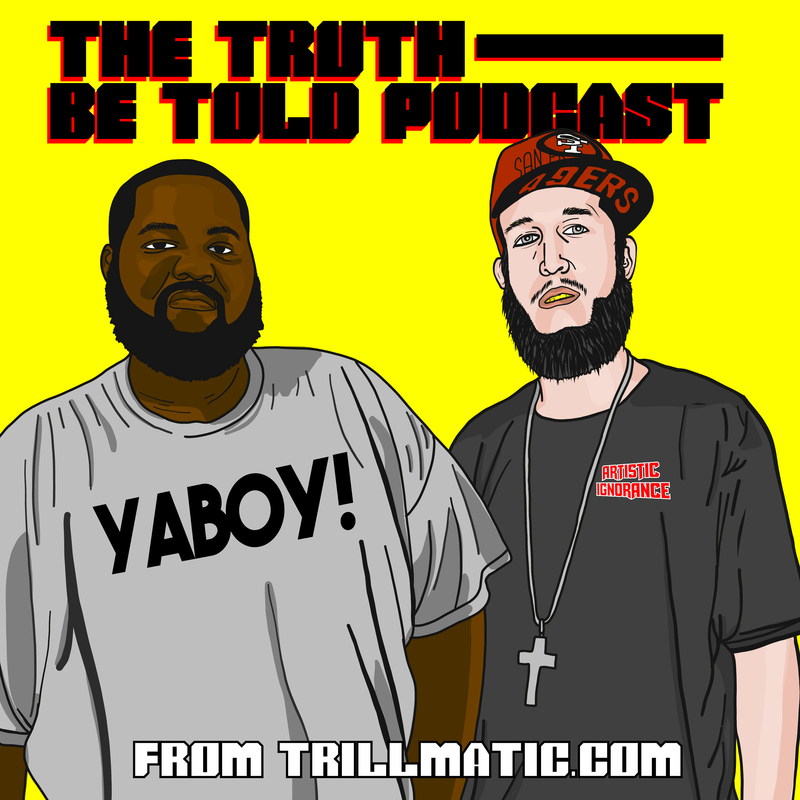 The new track produced by DJ Relly Rell was dropped for his fans to hold them over before the album drops. Check it out below.